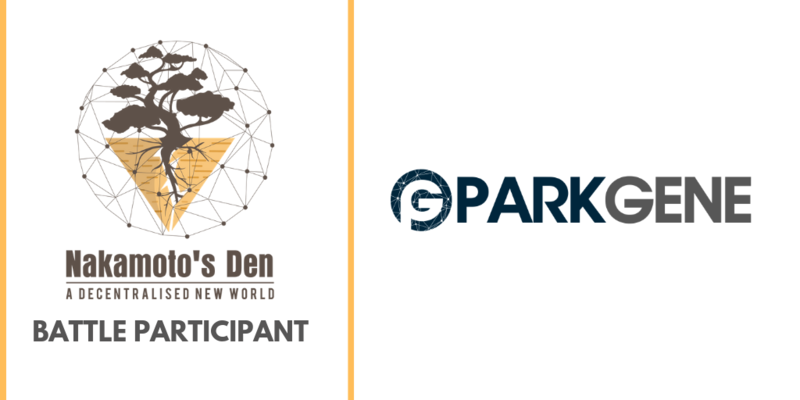 PARKGENE is thrilled to announce that it’s global peer-to-peer (P2P) parking application over blockchain is one of the eight finalists on the worldwide Nakamoto’s Den Investment Blockchain Conference. Nakamoto’s Den is a Global Investment Blockchain Conference that will be held in Cyprus in 19th and 20th February 2019. 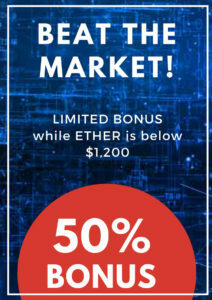 During those two days PARKGENE’s COO, amongst other activities of the event, will participate in the first worldwide post-ICO Battle. The eight participants will face each other directly, answering questions regarding the main aspects of their project with the aim to assess their viability and potential for success. At the same time, companies will have the opportunity to secure the funding of some of the world’s top capital firm. All in real time!